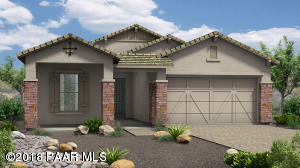 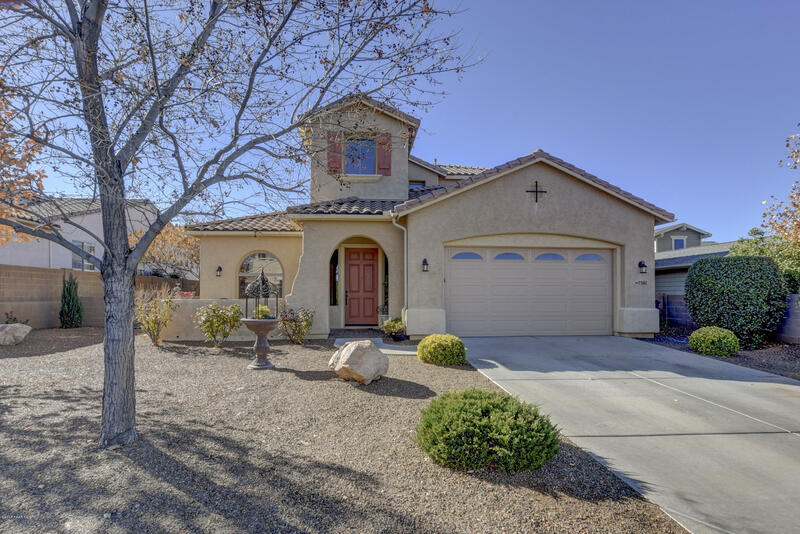 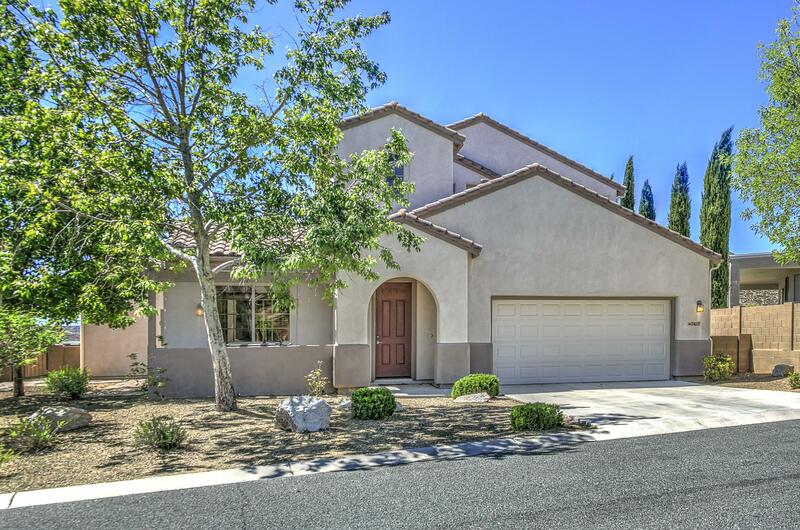 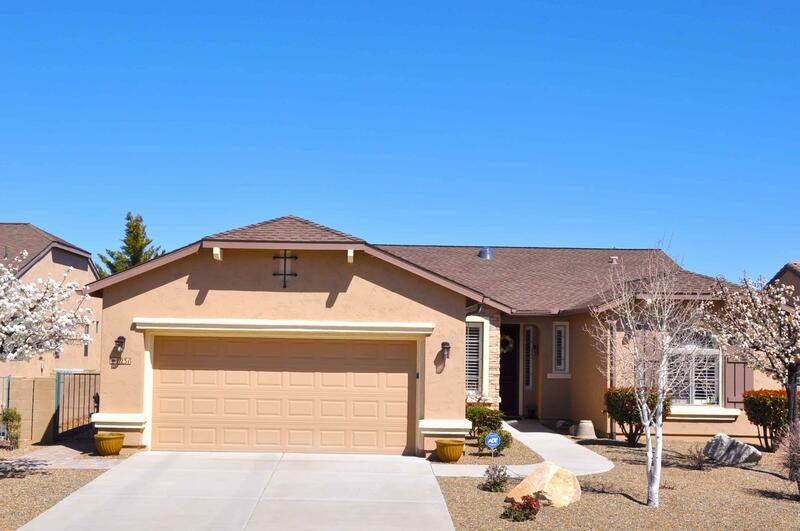 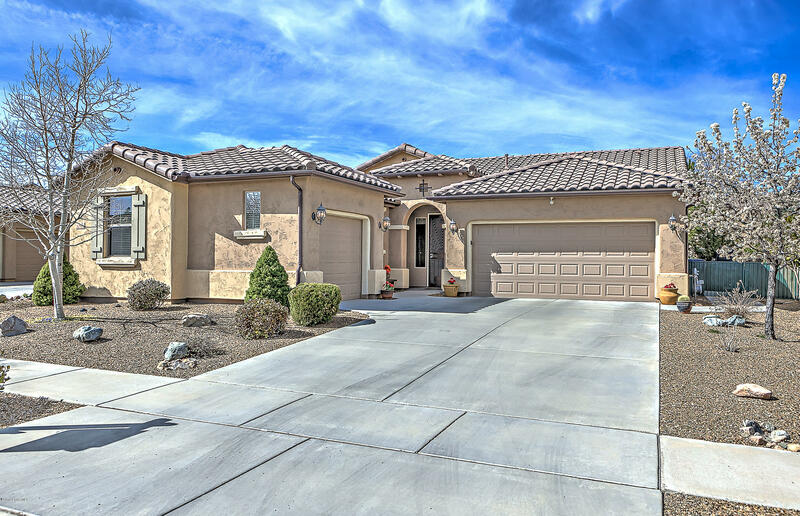 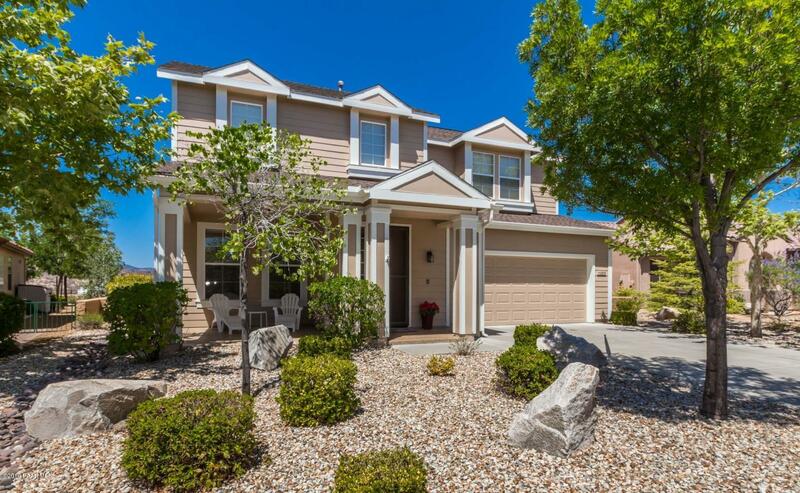 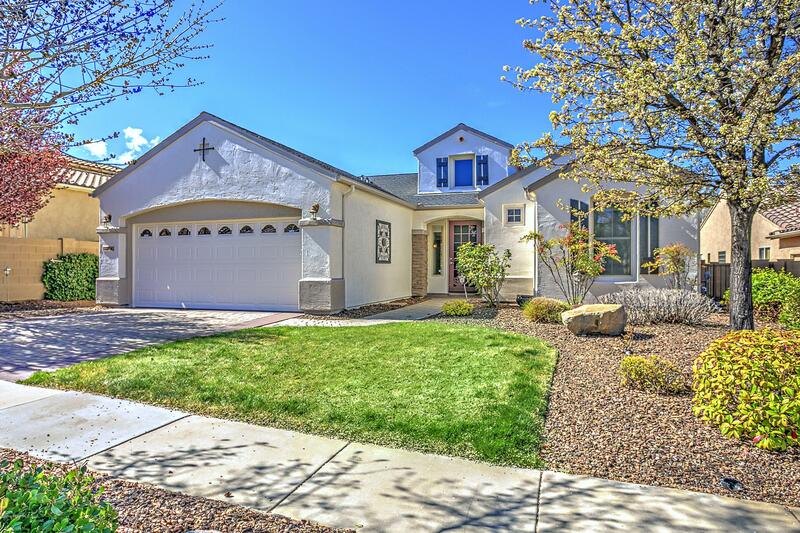 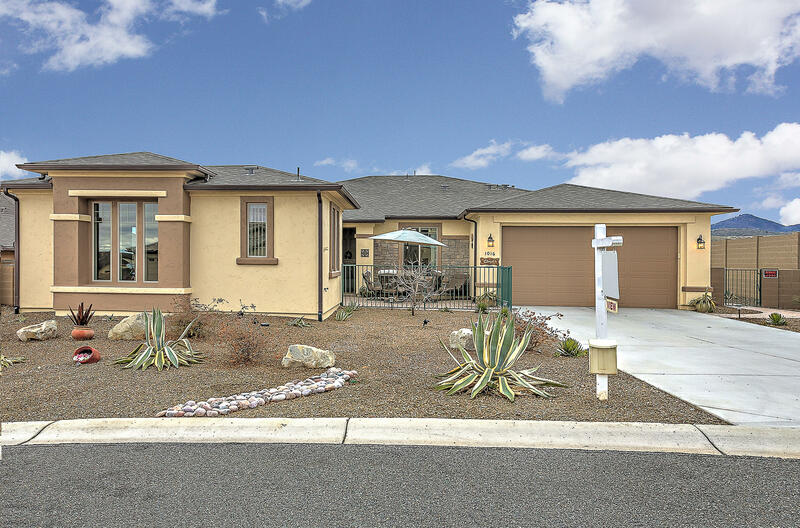 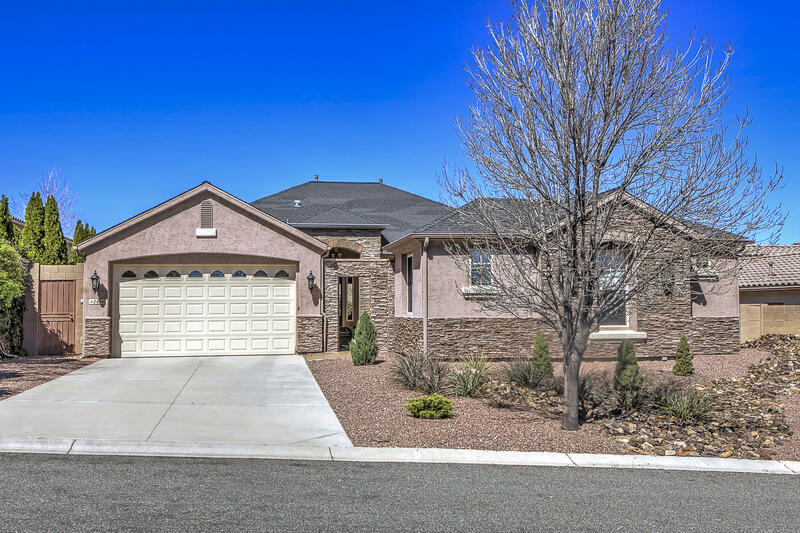 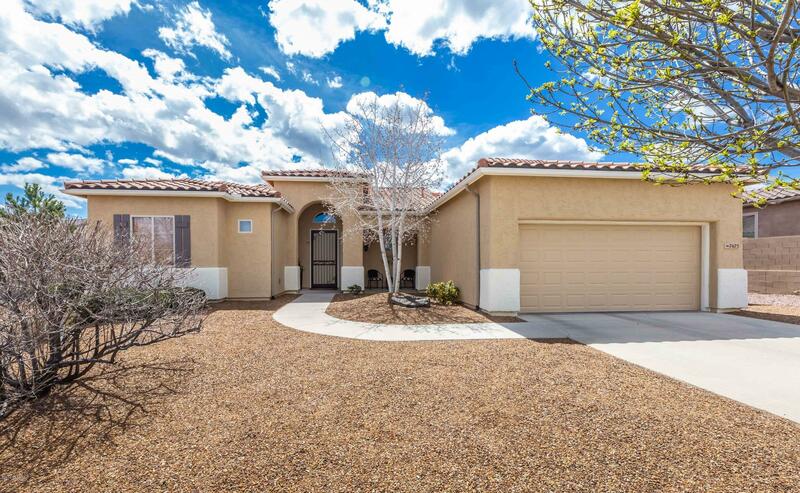 Wonderful community in Prescott Valley nestled in the Stoneridge Golfing Community with wonderful mountain views. 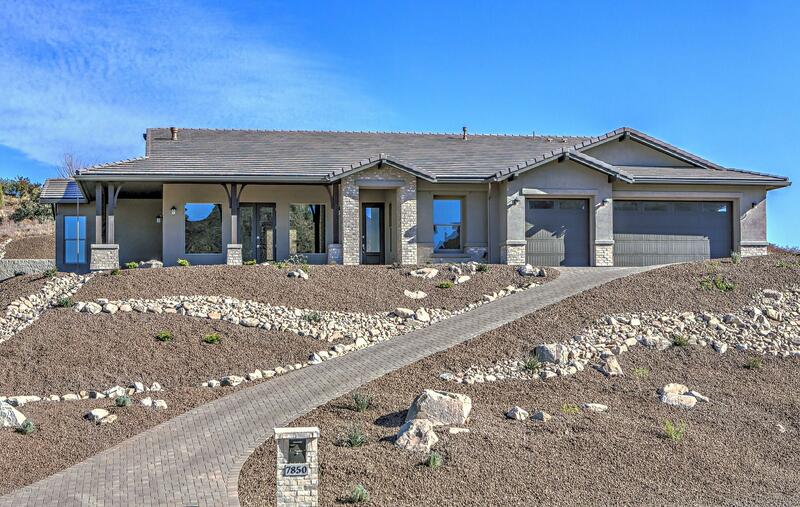 A unique community center includes an athletic center, pool and clubhouse. 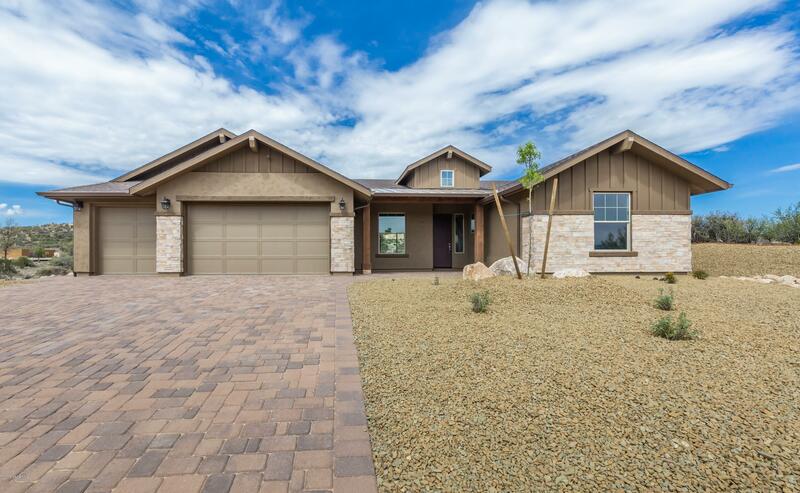 Featuring a public golf course and restaurant and wonderful views and a large variety of home styles, sizes and price ranges.